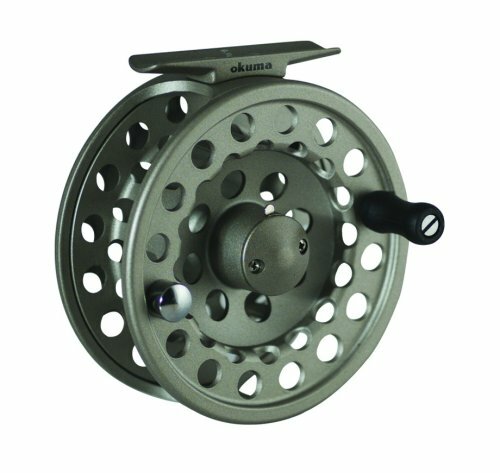 Okuma prides itself on delivering top quality tackle to all forms of anglers. 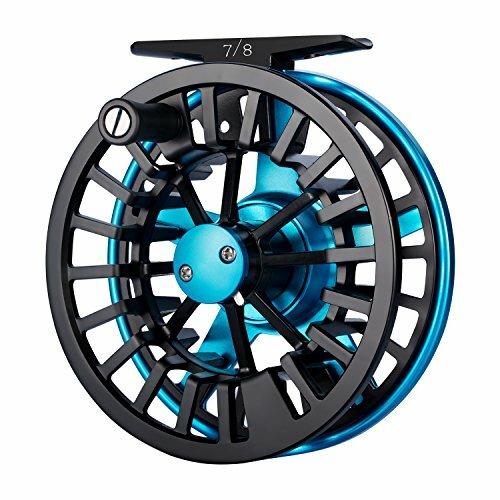 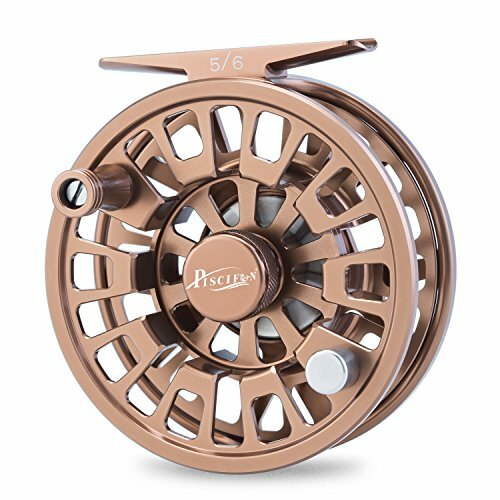 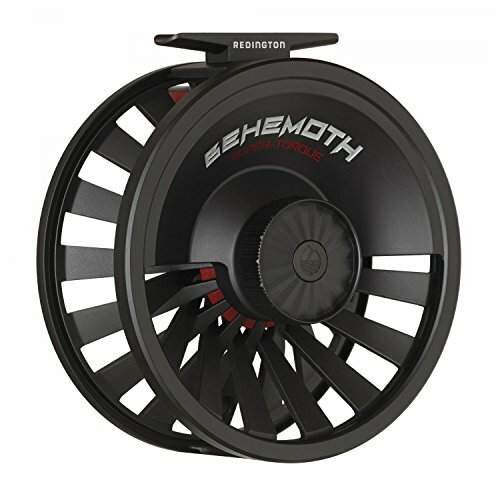 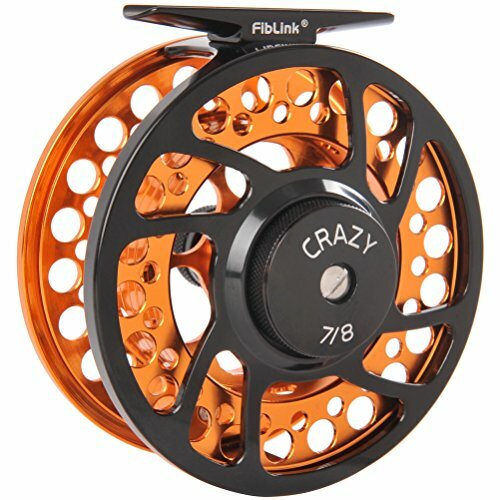 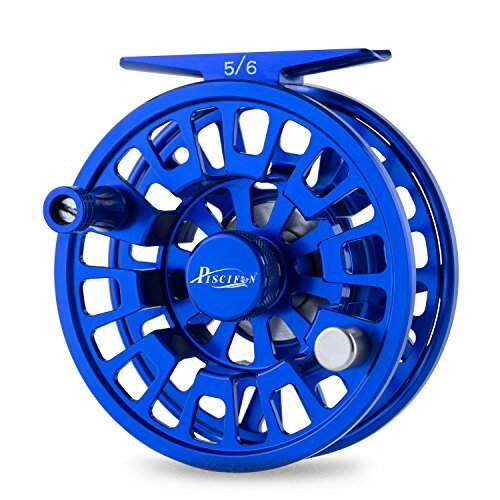 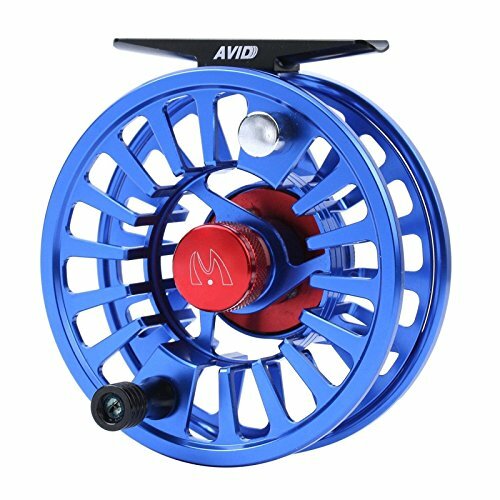 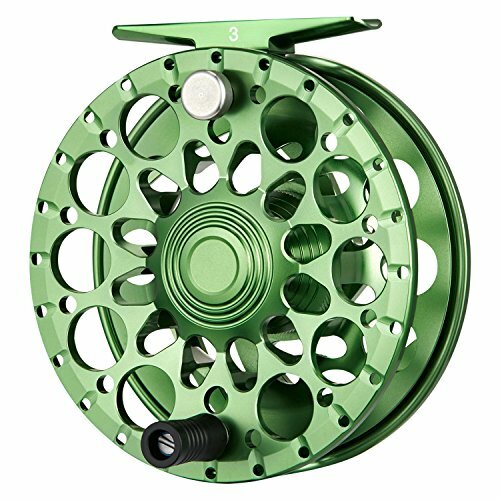 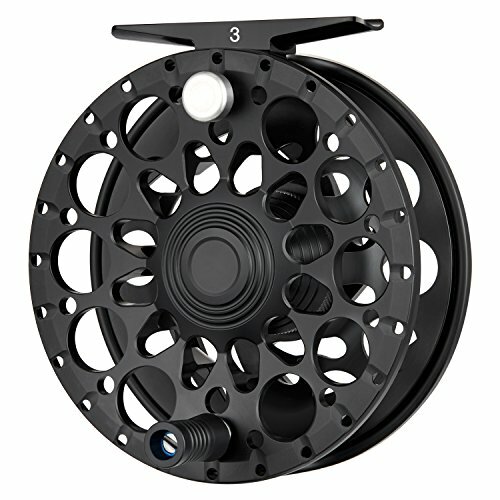 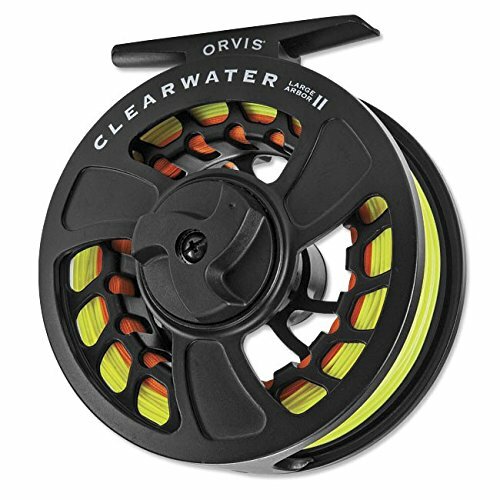 With a big arbor spool design for blazing fast line retrieval, SLV reels keep pace with the fastest species in water. 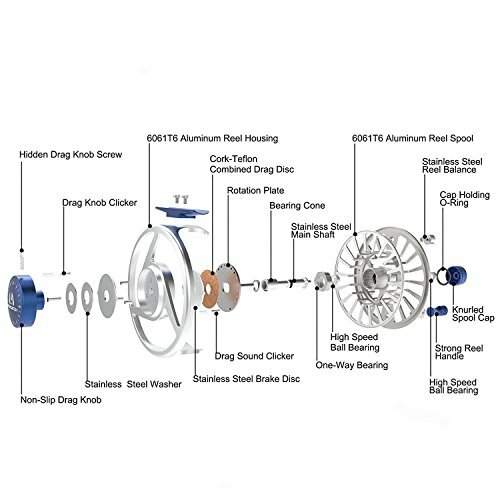 Features include a die cast aluminum frame, precision machined stainless steel spool shaft, one-way roller bearing and multi-disc cork, and stainless steel drag system. 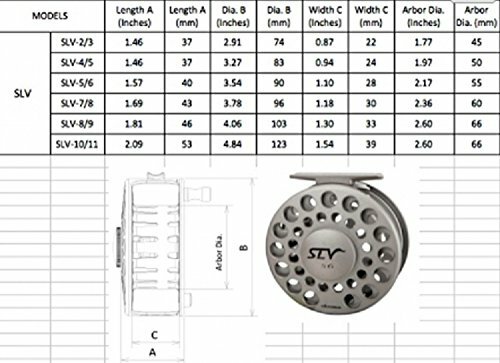 With a total commitment to advancing the standard of your fishing experience, the SLV selection begins with a 2/3 model and continues through 10/11. 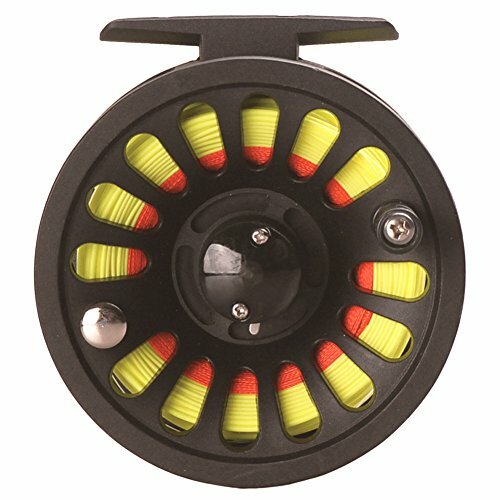 A lot of spare spools let you outfit your efforts with a collection of line types.